Great People, Great Brands, Great Service. Get a TIDEWATER BOAT here. Just traded for a 2015 Hurricane boat, and these guys at Marine Connection are the best to deal with. 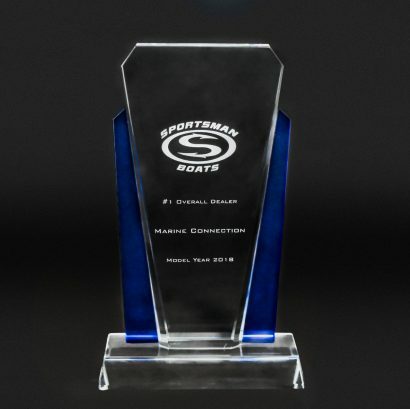 They made our boat purchase a please, with their great pricing, no pressure sales, and most of all the customer service. Philip in the Vero Beach store will take care of you!! We purchased our first boat a Hurricane 188 SS from Jessie 2 years ago.Was an amazing experience.Being a first time buyer Jessie spent the time we needed and explained everything we needed to know.I would also like to commend Mike the service manager, Mike has gone above and beyond to see that the few little problems I had with my boat were addressed and are in the process of being handled.Marine Connection is very fortunate to have such wonderful knowledgeable and caring employees on there staff. Great People Great Customer Service!!!!! I could not be happier with the boat and customer service I have received. 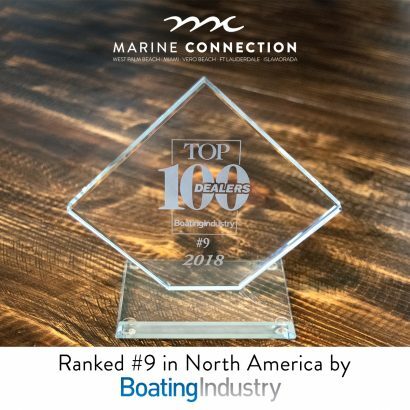 If you are thinking of buying a boat , I highly recommend Marine Connection of Miami. Very nice people there I order my 201 Cobia. Waiting for delivery. THANKS!!!!! Great place to do business, they don’t try to rip you off like most of the other dealers. This is the only place I go now to get the boat serviced. I got a really good deal on the boat too. Great boat dealership in the Miami area. This location is new (less than one year old), and a sister to the Marine Connection location in West Palm Beach. 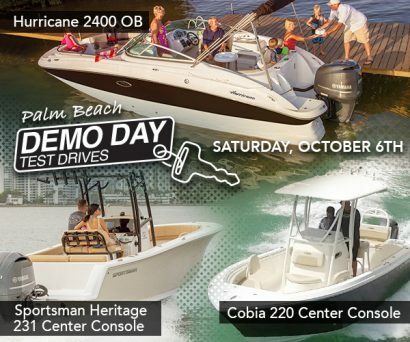 Local dealers for Cobia, Hurricane, Rinker, Sailfish, and Sportsman Boats. They sell new and used boats (which means you can trade in your old boat for a new one here)! They’re even doing a special right now where you get your first boat wash for free (this is through a company called Boatyard…they also have a website if you want to check them out). The staff is really friendly, professional, and incredibly knowledgeable. Bonus: a lot of the staff (not sure if it s all of them or not) speak Spanish and English fluently). This is the place to buy your next boat. Super clean environment and professional staff. Showroom is like a Boat Show. Highly recommended! Ready to see some boats? Head over to our website and start looking now!